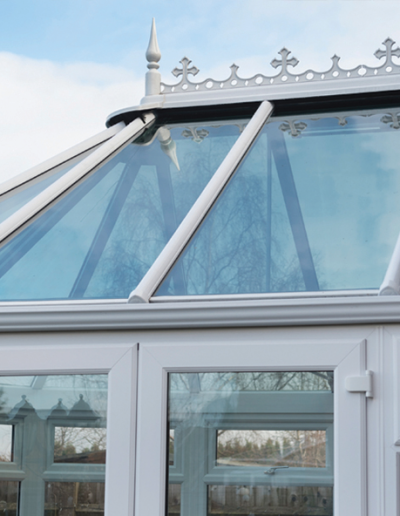 When designing a conservatory choosing the right type of glass is crucial, which is why, alongside our industry leading partners, we have developed Element glazing options – tailored around the perfect conservatory. 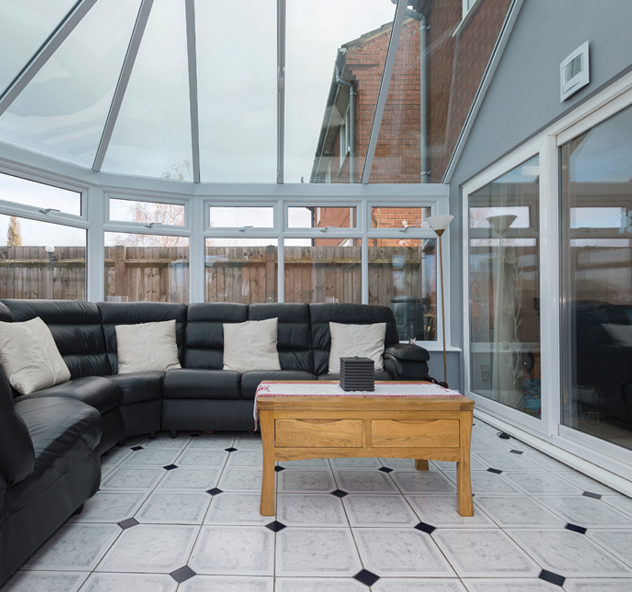 To allow a conservatory to be used all year round the type of glazing used must combine a number of different factors. 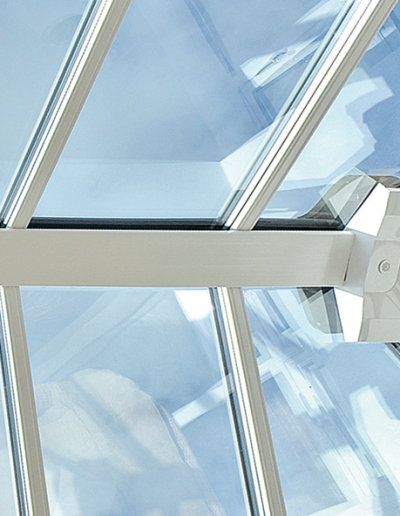 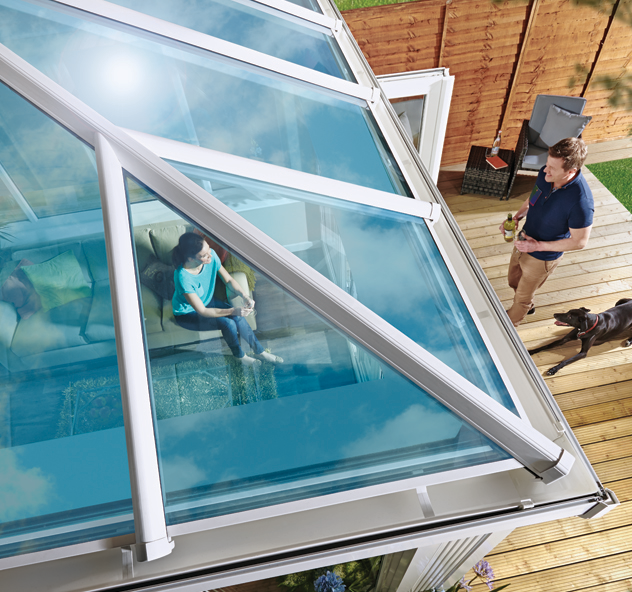 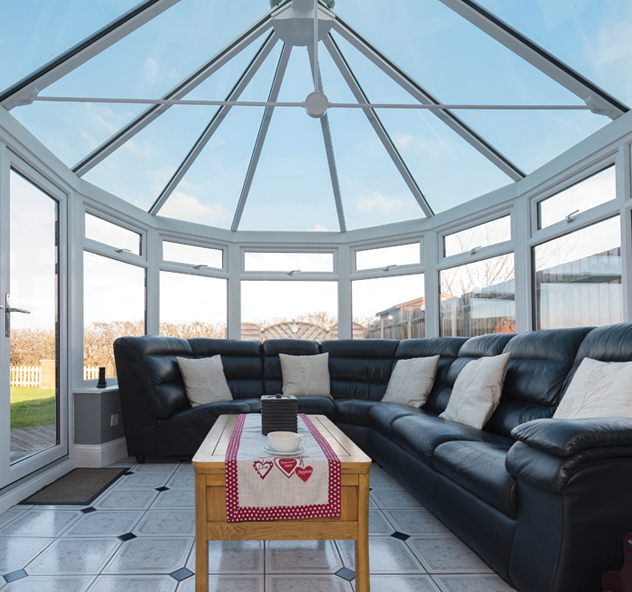 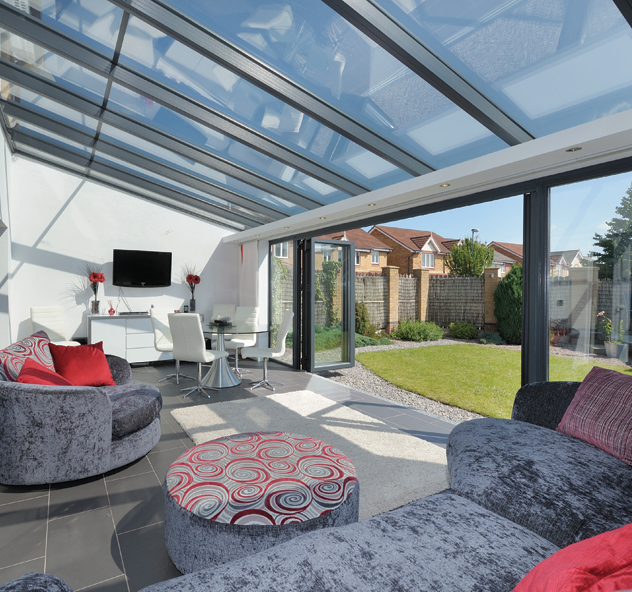 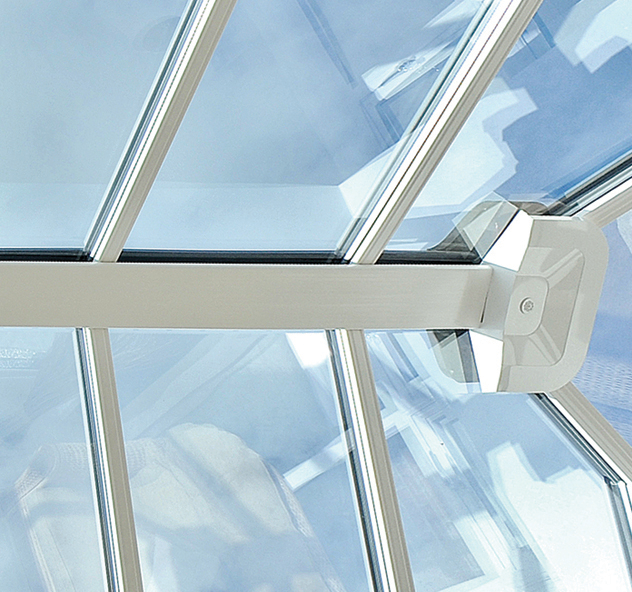 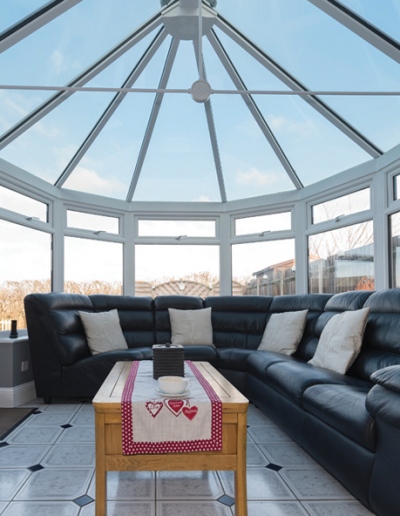 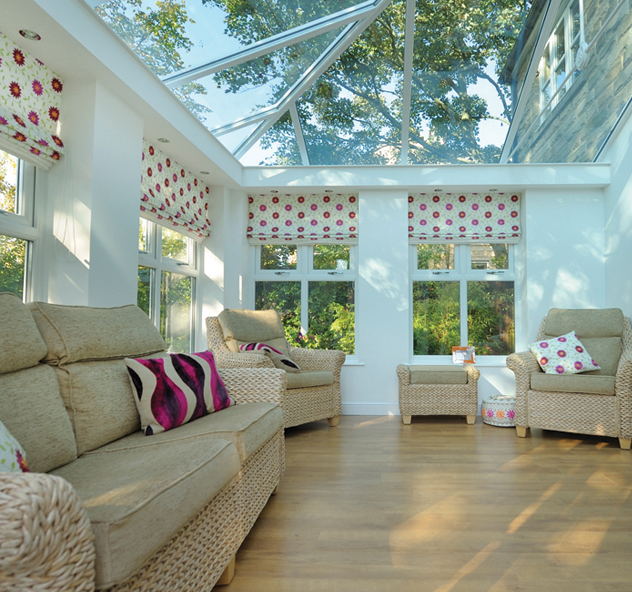 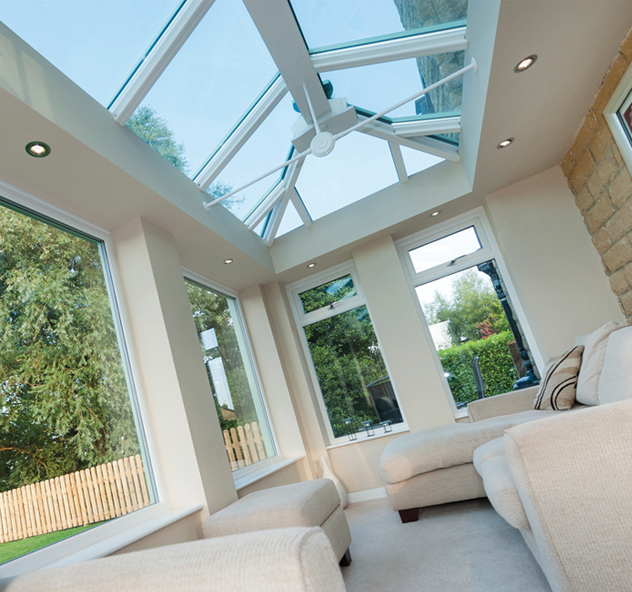 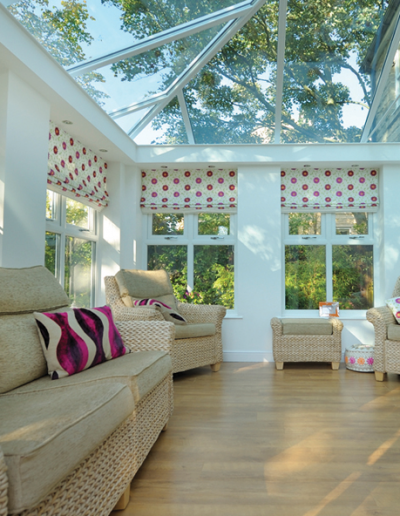 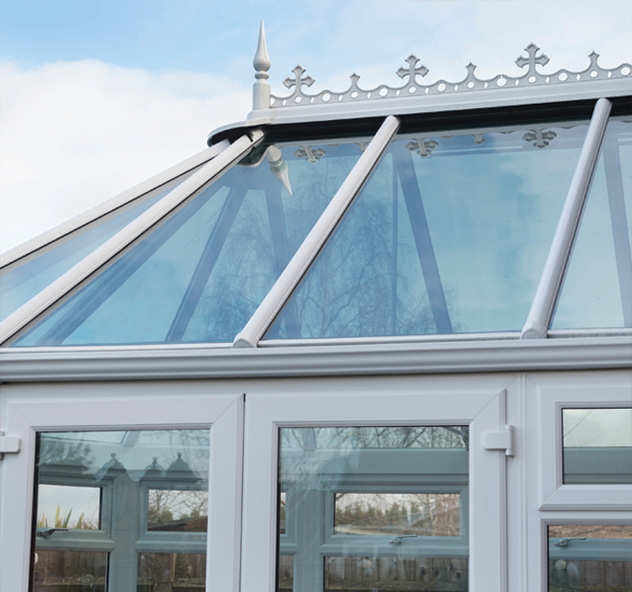 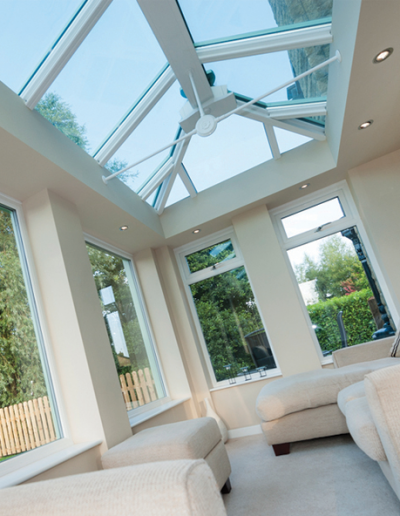 To maximise use the glazing must help keep the conservatory cool in the summer months whilst still enabling maximum heat retention in the winter months. 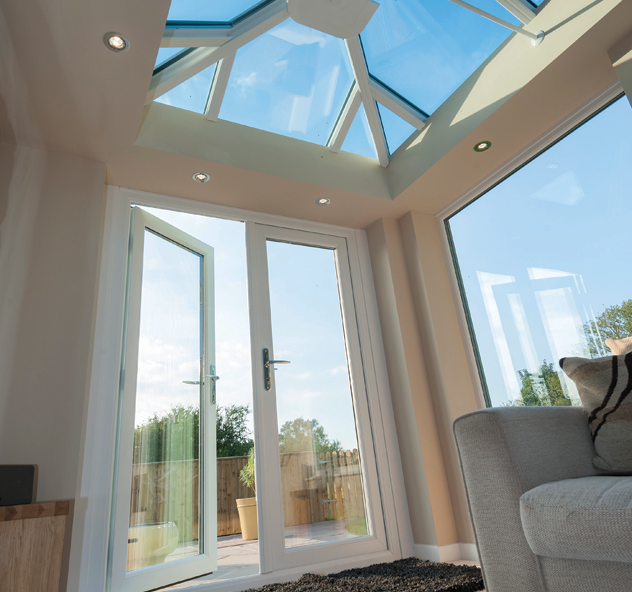 Our Element glazing not only achieves this, with remarkably low U Values and enhanced solar rejection, but comes packed with other benefits. 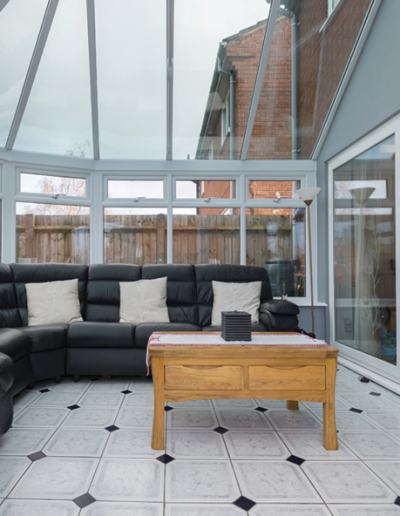 The coloured tint options provide maximum aesthetics whilst the true self cleaning coating guarantees the minimum of maintenance. 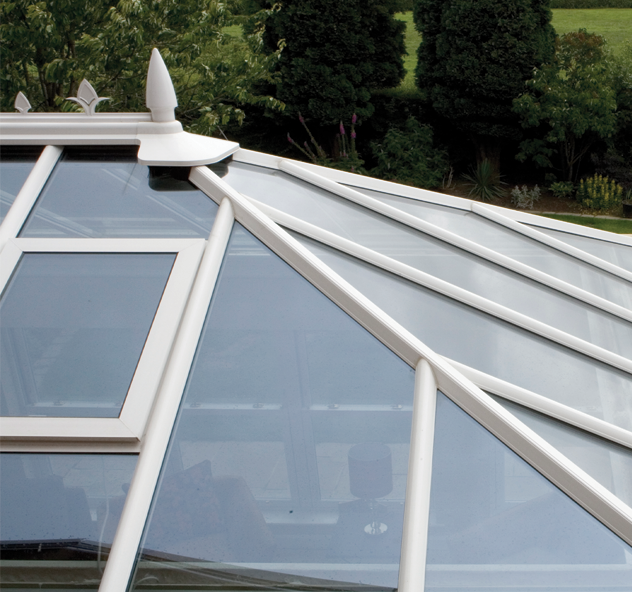 For more information, or to receive your free quotation, download our brochure or order form below!